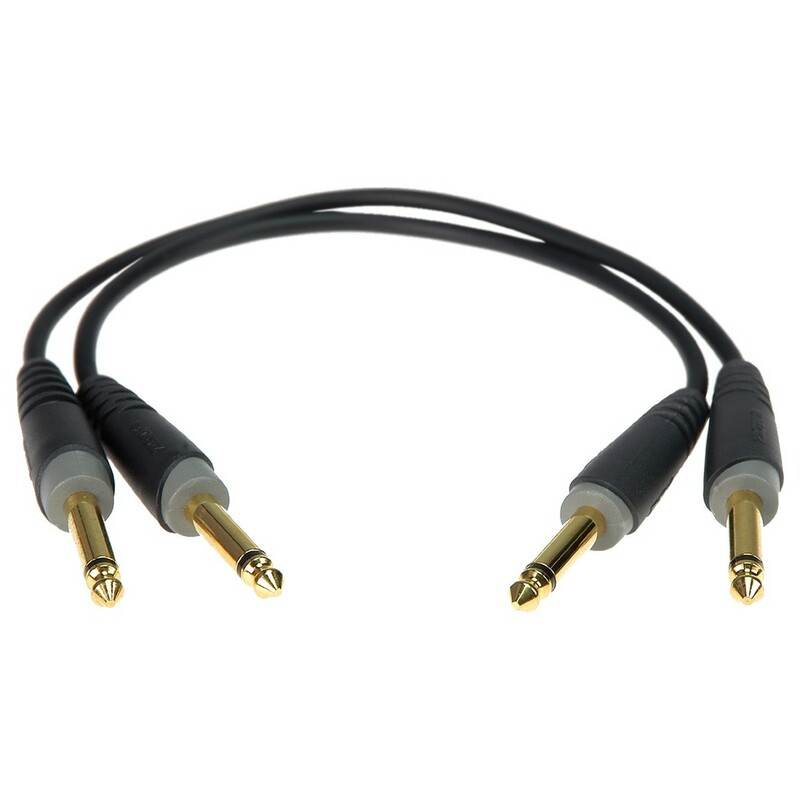 The Klotz Patch Cable Set consists of two 0.9 metre cables with unbalanced 1/4'' TS jacks. Each of the 1/4'' jack connectors feature 24 karat gold-plating which ensures loss-free signal transmission. 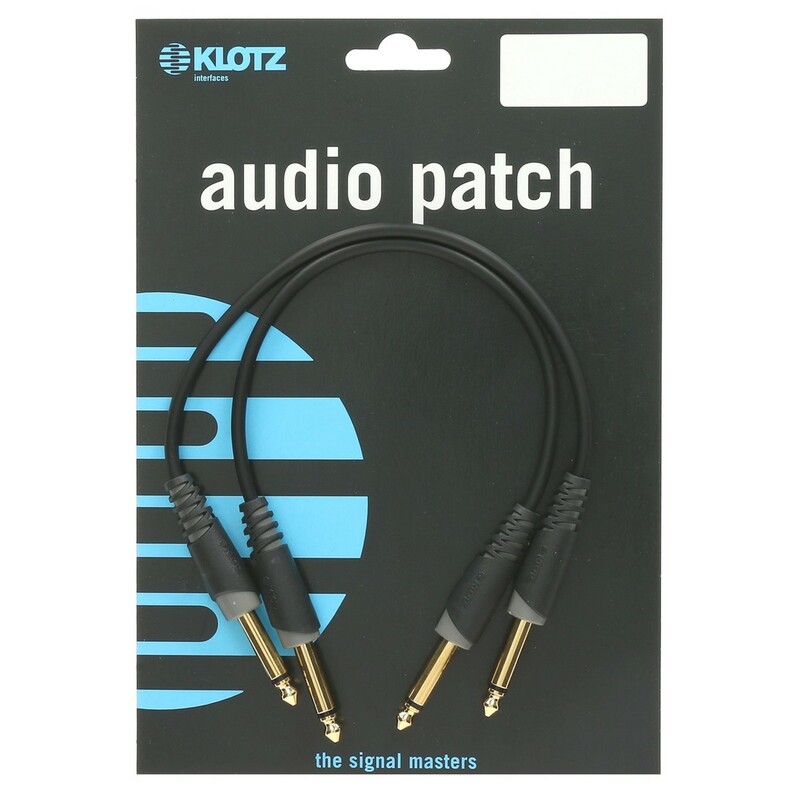 Designed to withstand frequent connection and disconnection, the Klotz Patch Cable Set is perfect a variety of stage and studio applications.